tomorrow & today morning i was the First and suddenly i was rejected..?? 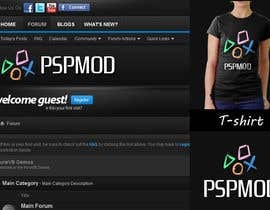 Sorry your concept was a clone of the PSN logo. 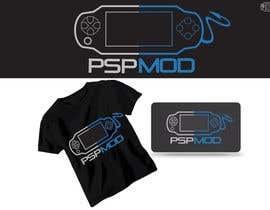 can we use PSP existing logos? is it legal? high rated PNS logo? :s confused here, it is already a copyright. excuse the inconvenience but I need to qualify the designs that are missing, to reach what you need. I'd appreciate. Check #115 if you can please.Thanks.I can give the logo with white background. Hi, check the last entry #91 and give me feedback please. Thank you. Hi, please have a look at #75, and do provide your feedback. Thanks! Please check on # 65 for feedback, thanks. Sir plz give me feedback in order to get exactly what u want!